We simply HAD to start this list with these tasty treats. 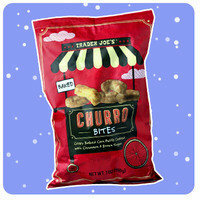 We got chills the first time we tried 'em; they’re that good. They remind us a little of cinnamon-flavored cereal and a LOT of Taco Bell Cinnamon Twists. So much yum! Here's a new twist on the cauliflower rice trend! 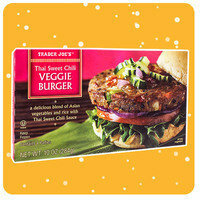 The flavor is terrific, and snacking on this is way more fun than eating plain veggies. 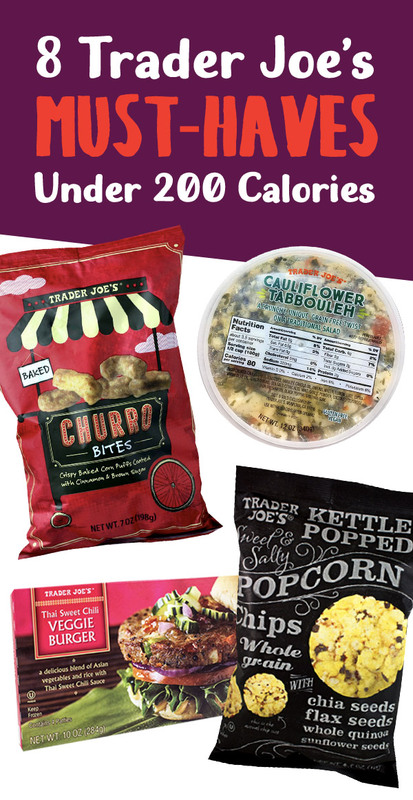 We might have to take inspiration from this and create our own recipe... You never know when your favorite TJ's item is going to disappear! Shake up your yogurt routine, and give this find a try! It's packed with protein and even thicker than Greek yogurt. Plus, the taste is perfection. 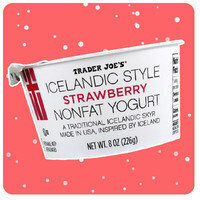 By the way, the stats might look higher than your average fat-free yogurt, but that's because the serving is a full 8-oz. cup. Pssst... There's a Plain version as well! These crackers look like melba toast but taste like the best fruitcake ever! We love the little bits of pom and nuts. 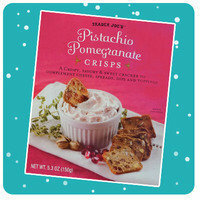 This flavor is the latest addition to TJs line of crisps, and it's perfect topped with a little light cream cheese. 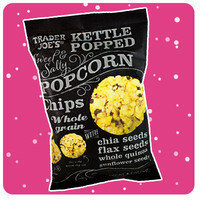 Kettle corn fans, rejoice: These chips really do remind us of the classic state fair treat! 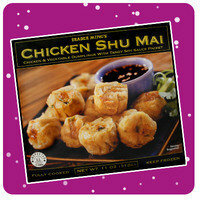 They contain four kinds of seeds (chia, flax, quinoa, and sunflower), which give them a great crunchy texture. Fair warning: Portion them out ahead of time, because it's too easy to tear through the whole multi-serving bag in one sitting! We've got a new go-to salad! 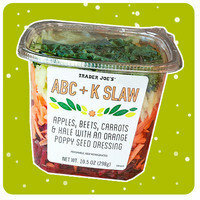 The ABC stands for apples, beets, and carrots, and the K is for kale. Who knew this combo would be so darn tasty!? There's also an orange poppy seed dressing, which is sweet and delicious. (If you don't love sweet dressing or just want to cut calories, try using less and mixing it with apple cider vinegar or rice vinegar.) 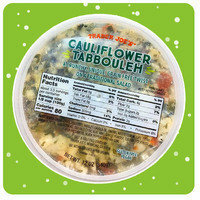 This stuff would be amazing with grilled chicken and sliced almonds... Is it lunchtime yet?! Not only is it Friday, but it's also National Pizza Pie Day, February 9th! Make our Spaghetti Squash Pizza Pie pronto. Quick! Click "Send to a Friend" now, so your buddies can update their shopping lists!